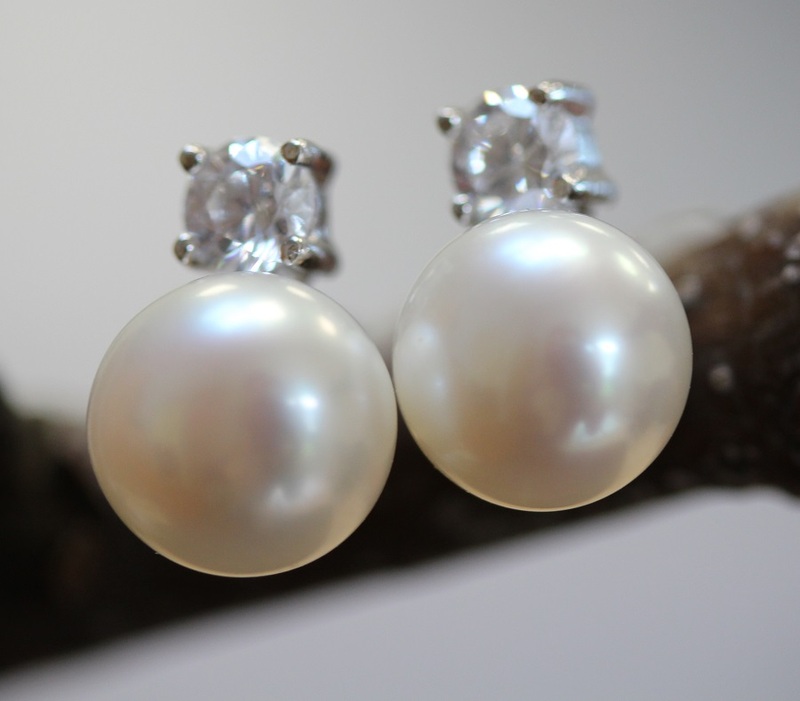 We have been making pearl jewellery for years from our Somerset base – and selling pearl jewellery direct to our lovely customers at events and shows. We are delighted that our new website has just gone live after months of work choosing which of our pearls to include. Many of our clients have been with us ever since the company started but we are hoping to attract new clients to the joys of pearl jewellery.